Me: Hi, I would like to know if I’ll be able to watch all the Euro 2012 matches on Canal Satellite? Her: Yes. All the matches are going to be shown on channel 72 except a few which will be shown on channel 77. Me: Channels 72 and 77 are not HD channels so are you implying that we won’t have any Euro 2012 matches in HD on Canal Satellite? Me: What about matches being shown on TF1 and M6. Surely, those are going to be in HD? Her: We will blank the screen during matches on TF1 and M6 because, well, they haven’t secured the rights to broadcast in Mauritius. So no Euro 2012 matches in HD for Mauritians this year. Pity so many of us have invested thousands and thousands of rupees over the years to have a nice HD installation at home to watch football. Maurice, c’est un plaisir… en SD. 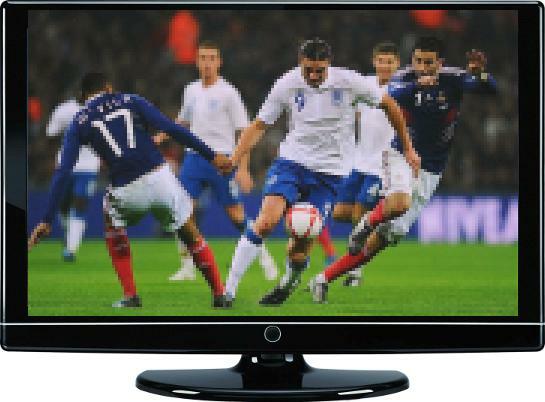 HD: High definition = great looking pictures on your new LCD TV. SD: Standard definition = you could have used your old TV, you know the one which looked like an aquarium.